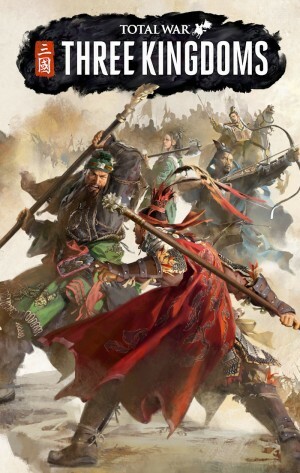 Follow Zhuge Liang on his journey through ancient China. More like, break-up of The Three Kingdoms. The game won't be coming until spring.